Last Day of the Year, Finally an Update! I really should work on blogging more often. Since the last update, all the travel posts have been migrated successfully, although I had neglected to post an update about it. Using the script I wrote here, I’ve managed to migrate almost all of my more important posts from Tumblr. There’re some posts which are better left alone on Tumblr, mainly because I’m not proud of them. Just have to migrate my Spain trip posts, and another one or two tech/geek post and we’re done! I found Tumblr2Markdown while trying to migrate my Tumblr blog to Hugo, and decided to re-write parts of the code so that the final output needs less modification. I added a number of features as well. I’ve been using Tumblr to blog since 2011. I’m not the most consistent blogger, but collectively there’s 126 posts on Tumblr altogether, including all the re-blogs. Since I discovered Hugo a year back, I have been wanting to use Hugo instead, which I finally did recently. However, it feels a little weird to me that some of my content is on Tumblr and the new ones are on Hugo, so I decided to migrate my stuff (or some of them at least) from Tumblr to here. I was trying to set up Port Forwarding for my router (connected to Private Internet Access (PIA) VPN) and came across this post. Basically, PIA only allows port forwarding on some of their servers, and you have to run either their apps provided, or some script in order to get a port number which you can use for port forwarding. This article assumes that you have already got your Asus router running RMerlin firmware setup and connected to PIA. Quick fun post of how my avatar came about. 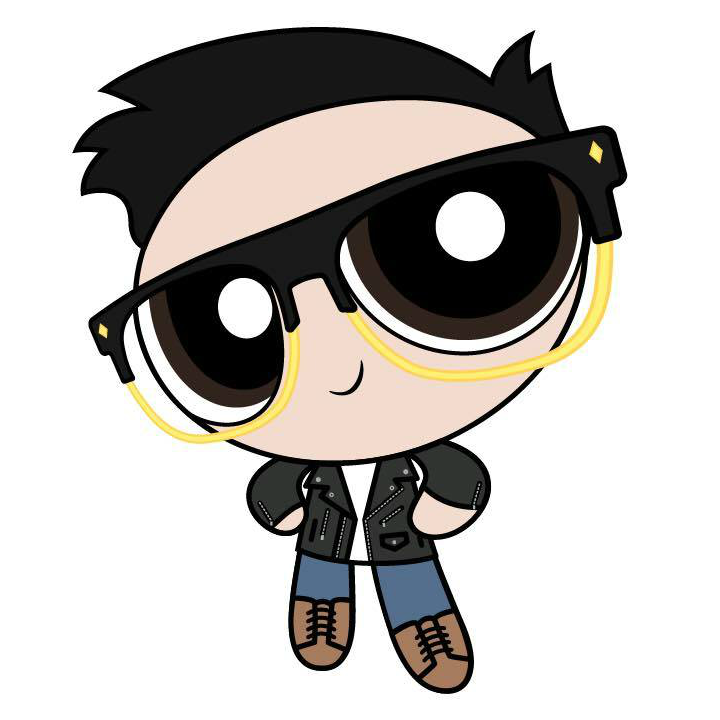 I found out that you can turn yourself into a Powerpuff Girl (or Boy) over at Powerpuff Yourself and made one for my girlfriend, Sheryl. She in turn made one for me (after I hinted :P), so here it is! Anyway, I liked it so much that I decided to use it on this blog. Recently, a close friend of mine asked me to help him with writing a Google Apps Script that exports row data from Google Sheets to Google Docs. His exact use case was that he needed to create invoices in Google Docs, using the data that he has in Google Sheets. Being the pragmatic (:P) programmer that I am, I Googled for some solutions first, and came across one by Open Source Hacker and a fork of it called GoDDaMn. Still exploring the idea of using Hugo instead of Tumblr for blogging, but here’s the mandatory first post anyway :)! In early 2015, I wrote a short post on how I’ve been doing a plank daily after reading a book called Mini Habits. And then I never talked about it again. What happened? Unfortunately, I only managed to do the plank daily for another month or so, before I stopped. Fortunately, I stopped because I managed to build a habit around exercising.